Presto has announced three new series titles to its streaming platform through eOne distributors. 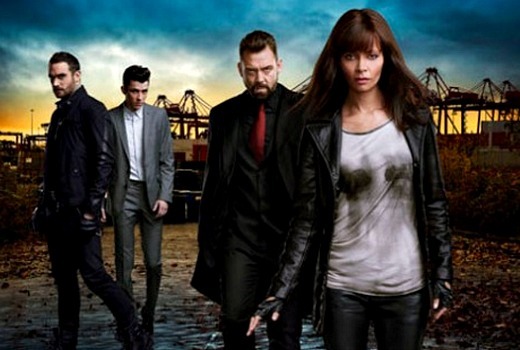 All three are filmed in Canada, although undercover crime drama Rogue, starring Thandie Newton, is set in California. The series premiered in 2013 with two seasons having aired and more on the way. 2012 NBC series The Firm, a suspense based on the John Grisham film / novel stars Josh Lucas but was cancelled at 22 episodes. Supernatural werewolf thriller Bitten, centres on a female werewolf played by Laura Vandervoort, with two seasons having aired on Canadian sci-fi channel, Space. Is that the U.S. Version of The Slap? I noticed Presto ads on Eleven recently. Before it was just Seven flogging them. Because I watched it, when they added it a couple of weeks ago.